Seasoning and spicing with quality ingredients elevates any recipe. Italian cooking, although not defined by the use of spices, is certainly inspired by the decadent use of spices dating back to the Middle Ages and newfound trade with the orient. Found in specific regions of Italy (typically in Southern Italy) the use of spices in cooking is prominent, and thus you will find many Sicilian-style dishes using a range of spices to increase the intensity of the flavour of the cuisine. Salt plays a very crucial role in Mediterranean cooking. 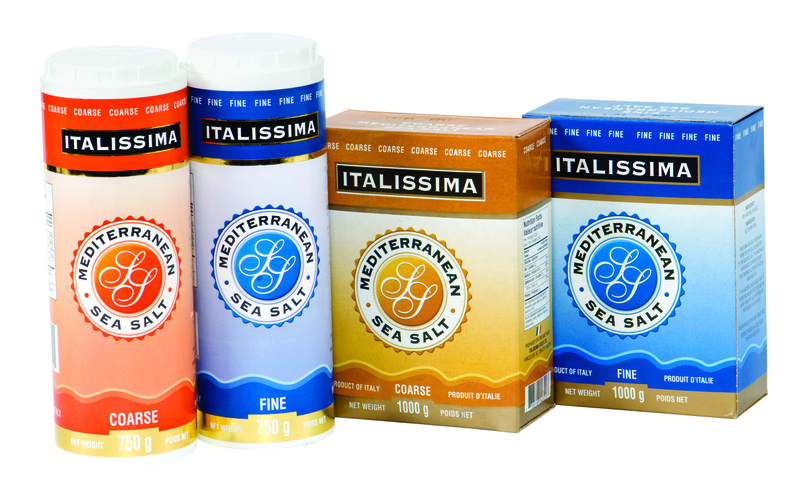 That’s why Italissima imports only the highest quality Sea Salt. Available in convenient shakers or 1kg sizes in both coarse and fine grind.